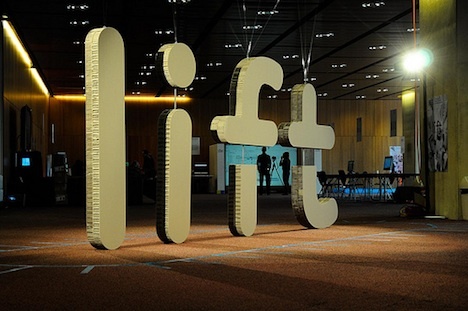 A few weeks ago, I went to the LIFT conference in Geneva, Switzerland. It took me a some time to write up all my (personal) thoughts on the presentations, but now the writing is done and the result is online on Core77. Thank you Laurent, Nicolas and others in the LIFT team, for once again hosting a highly stimulating conference, and thank you LinYee (managing editor at Core77) for the edit, the addition of videos and photos, and the encouragement. I can’t wait to read some comments.